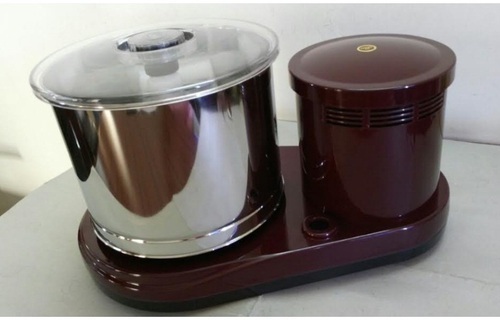 Our product range includes a wide range of dhanalakshmi classic table top wet grinder, dhanalakshmi supreme table top grinder and dhanalakshmi jumbo table top grinder. 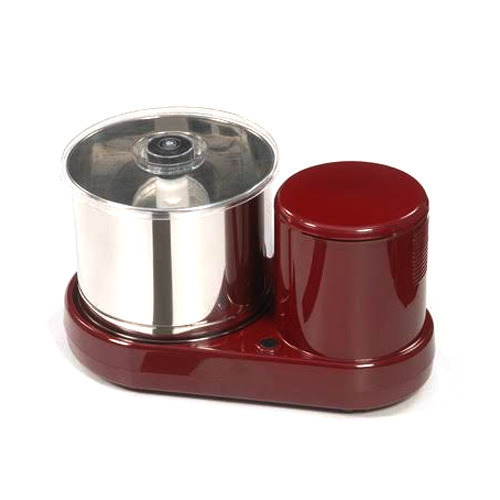 Dhanalakshmi Supreme Table Top Grinder has been designed after years of research and is Light Weight and efficient. It is manufactured with quality materials and is tested at every stage of production to serve you for many years. Looking for “Table Top Grinder”?